THE PERFECT SHARE! INSANE GORGEOUS FULL OF CHARACTER BUILDING! ONE YEAR LEASE TERM ONLY! GREAT DEAL! HUGE VALUE! PICS ARE LAUDER THAN WORDS! 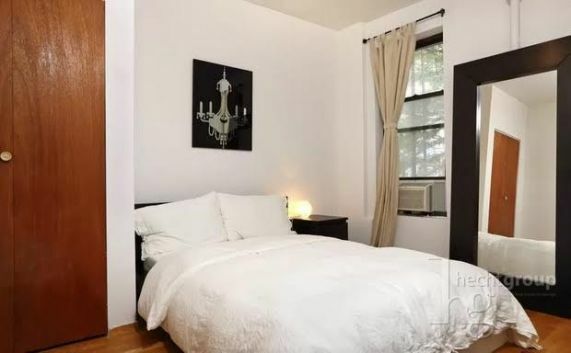 MASSIVE 3 Queen / Full bedrooms with 2 FULL bathroom / Bathtubs apartment! 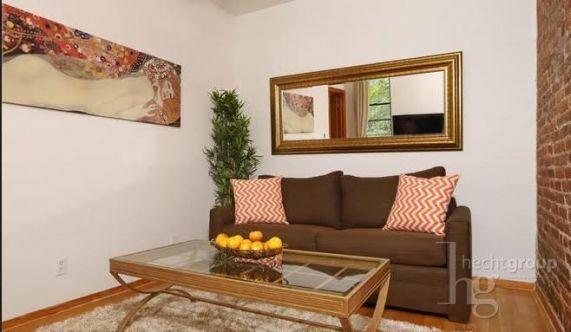 with spacious separate living room and dining area as well! 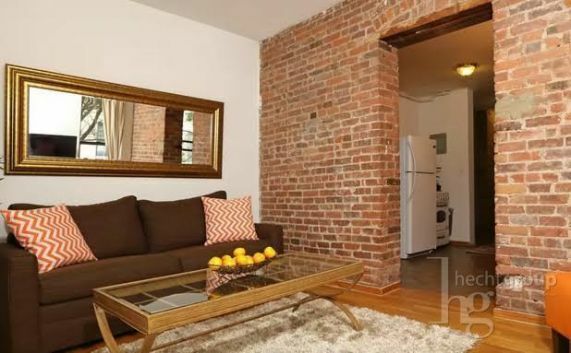 exposed brick walls gives it a character and charm you won't find elsewhere! 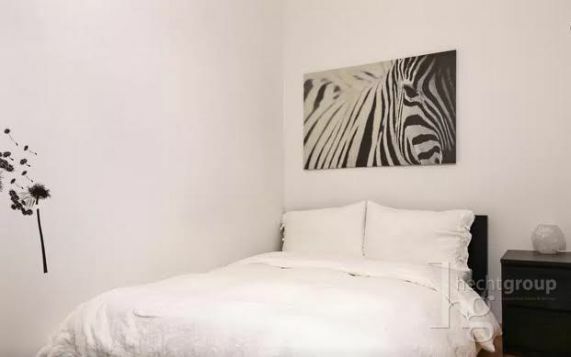 Knit, clean and extremely well maintained EZ walk-up building, 2nd floor convenience!, oak stripped Hardwood floors throughout, recently renovated and updated fully equipped kitchen and appliances, each bedroom will fit a full / queen sized bed and has a walk-In closet. Pet friendly building. live-In super. Shares welcome. Prepaid rent and Guarantors allowed. Call, text or email Shmuel for a private showing today! 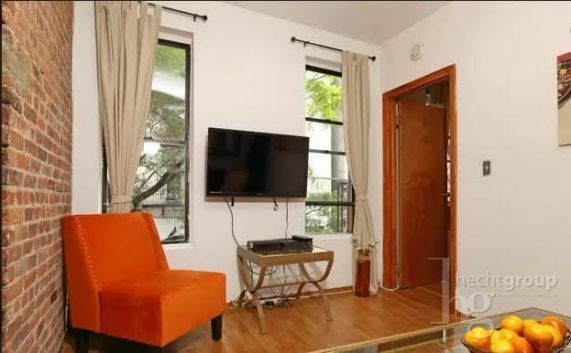 This suggested offering price and/or reduced partial fee is based upon immediate rental - please inquire regarding move-in dates.